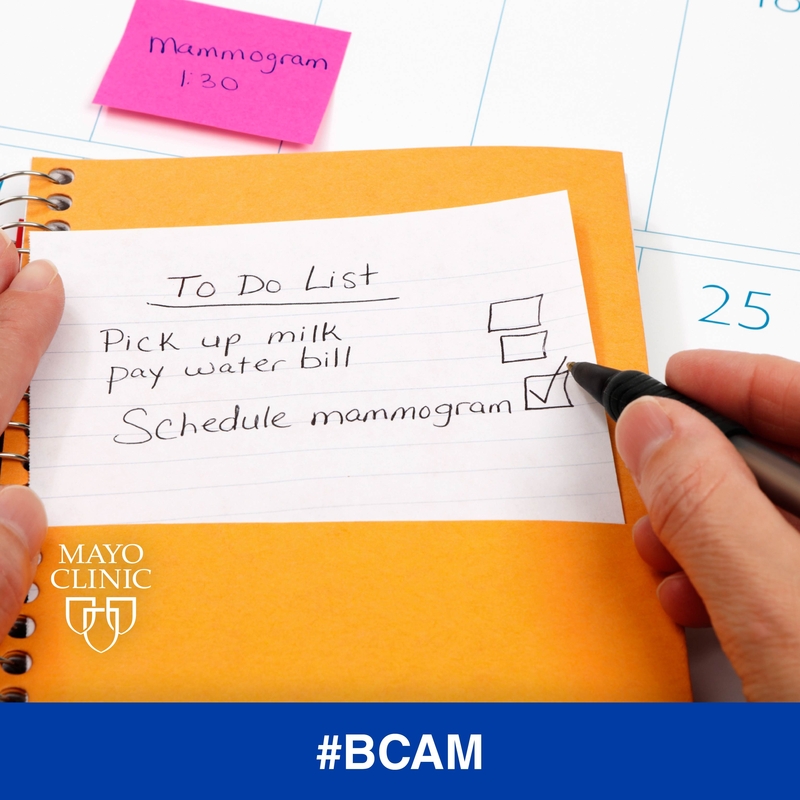 We know it’s another thing to add to your to-do list, but getting regular mammograms after 40 could save your life. Make it a party! 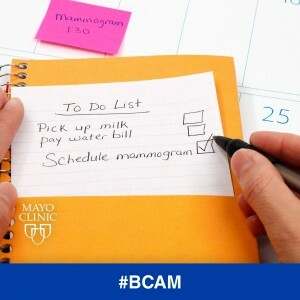 Schedule yours today and invite your favorite ladies to join you.